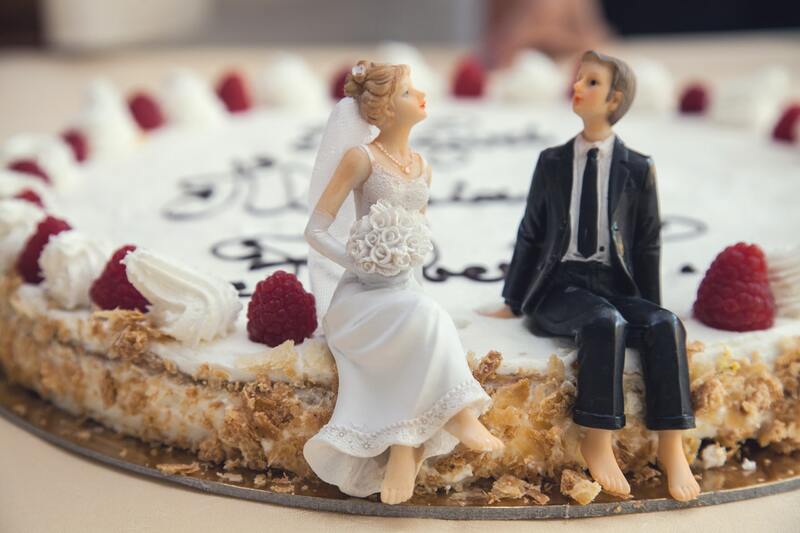 Let’s face it – weddings, as well as wedding receptions are pretty expensive. There is the pricy venue, the wedding dress, the car hire and, of course, the food. And truth be told, limited menus can seriously hinder our creative spirit and result in us feeling completely restricted by our own wedding budget. To get around those costs and set your inner foodie free, you might want to consider catering your wedding yourself. Here are some guidelines to do it the right way. When catering your own wedding, there is nothing more important than staying organized all the time. Start off by planning your menu, and once you nail that down, consider all the things you will need in order to serve what’s on that menu, and write it down. Then, consider the equipment needed, and write that down as well. And no matter what, always stick to the plan. 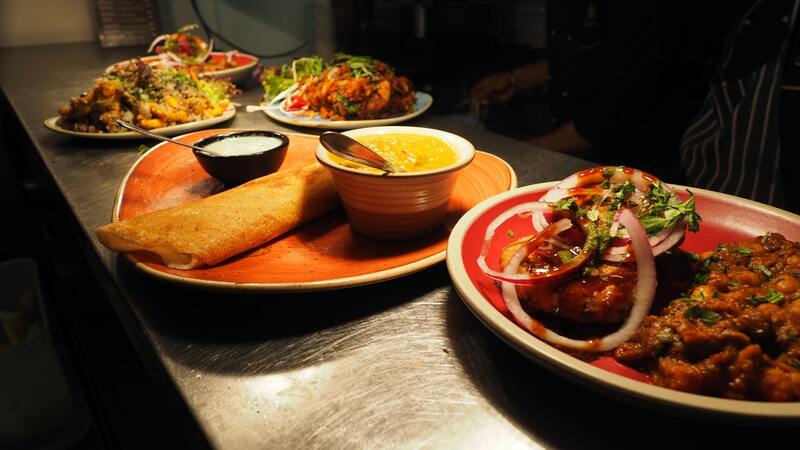 Whether you want a buffet or a hot sit-down meal, your options are endless. And while you can easily get carried away with your creativity, remember that you will have to prepare all that food. Assess your budget and the number of guests to come up with a menu that is realistic and you’ll be able to deal with. Even though having all those exotic ingredients and attractive dishes seems like the best possible option for that special occasion, in reality, the best option is to keep it as simple as you can. Keep in mind that, serving a bunch of guests is not really the best opportunity for experiments. Don’t feel pressured to provide multiple hors d’oeuvres, five main entrees and six side dishes if you don’t think you’ll be able to pull it off. A simple menu with just a couple of crowd-pleasing food options will do the trick just fine. Consider a menu such as: garden salad, pasta and chicken breast (roasted) with steamed vegetables and rice, for example. Quick, easy and crowd-pleasing. Catering is not just about making meals and serving them. Speaking of serving, as already mentioned, you can either go with a buffet line or sit-down meals. For sit-down meals, all you need are plates, serving trays, napkins and silverware. However, for a buffet line you’ll need chafers, chafing dishes and accessories, salad bar crocks, cold crocks, pans, a whole bunch of serving utensils, portable sneeze guards, salad bar equipment, sample domes, display trays with covers, tea lights and spoon rests. For cooking, your main goal is to have quality appliances. If you don’t know where to look, appliances from Electrolux are both high-quality and affordable – consider this as a friendly recommendation. You will need a quality refrigerator, a grill, a steamer and fryer, wood and charcoal, a gas range or an electric buffet range, display cookware and holding cabinets. The wedding industry is a booming business, and because of that, many wedding-related services and products often have inflated prices. And it is all fun and games until you realize it would be cheaper if you bought those serving and dining supplies rather than renting them. Plus, you wouldn’t have to deal with returning everything the day after. Another great thing about buying dining and serving supplies is that, after the wedding is over, you can pack it all up in a storage and save it for the next big occasion, or even resell it to another couple. When it comes to catering, buying in bulk is actually the key to staying within the budget. Since you’ll be cooking for more people than your typical Sunday lunch, it is logical you will have to buy much larger quantities of ingredients. And that means that smaller ingredients such as sauces and spices could add up quickly at the grocery store. In other words, if you are certain that you’ll be needing larger quantities of some items, make sure you buy them in bulk, because that way you will find the best price point. You have to make sure your food preparation is safe and sanitary. Have all the safe food handling techniques in mind, because the last thing you need at your wedding is food poisoning. Ensure you have at least one food thermometer present on the big day, wear gloves when cooking and use proper sanitizing chemicals throughout both the preparation and the cleaning. No matter how perfect your planning was, you will still have some food left over. You can either let your guests take the food home with them in take-out containers or donate the food after the ceremony. 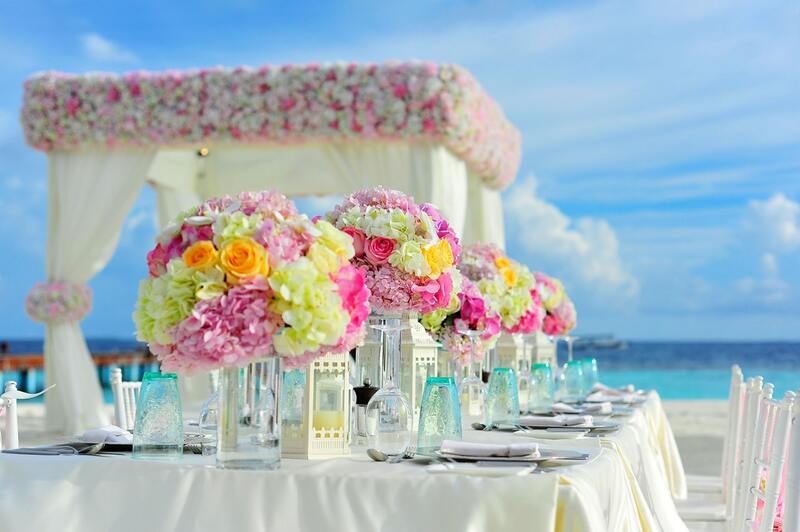 Finally, if all else fails, or if you are simply feeling a little bit overwhelmed after reading this, you might want to consider hiring a professional wedding caterer to do all this for you. Yes, catering your own wedding is a pretty demanding task, but with the right planning, everything is possible.